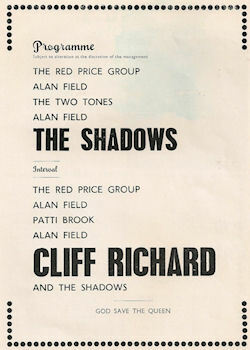 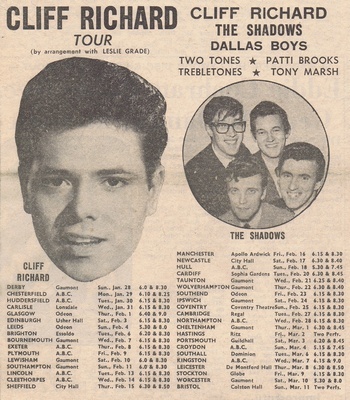 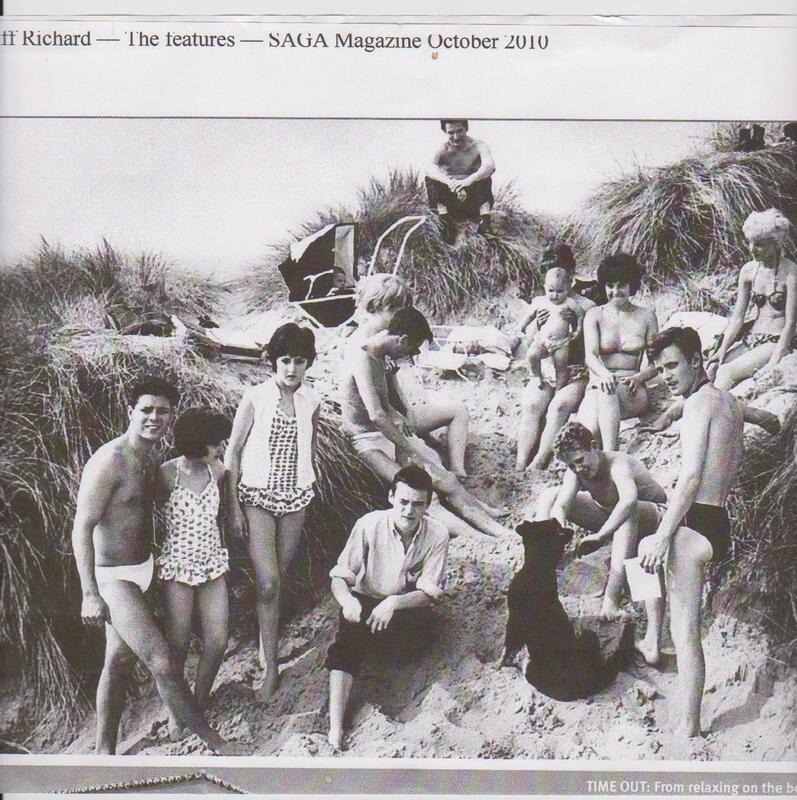 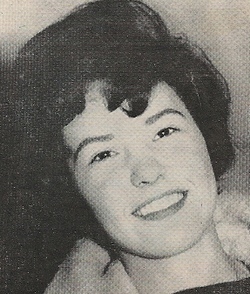 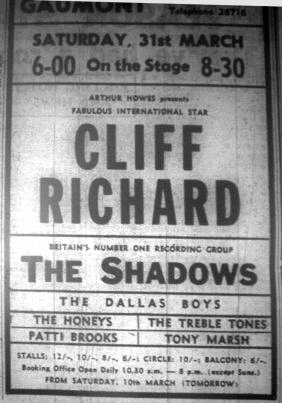 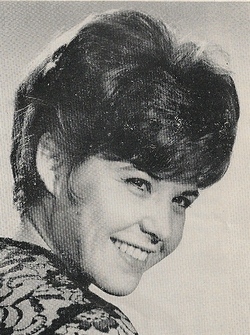 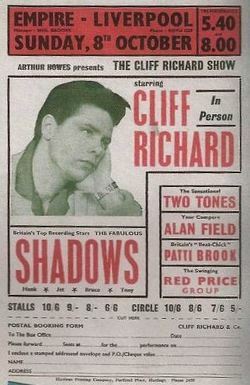 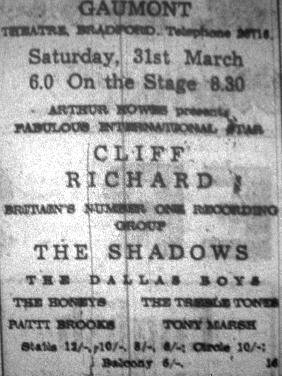 Under the management of Keith Devon of the Bernard Delfont Organisation, singer Patti Brook was only a hit record away from national fame in the early 1960’s with many TV and Radio slots , national tours and one nighters with top stars of the time such as Cliff Richard and The Shadows, Lonnie Donegan, Emile Ford, Frankie Vaughen,The Beatles and as Pye recording artiste with producer Tony Hatch. 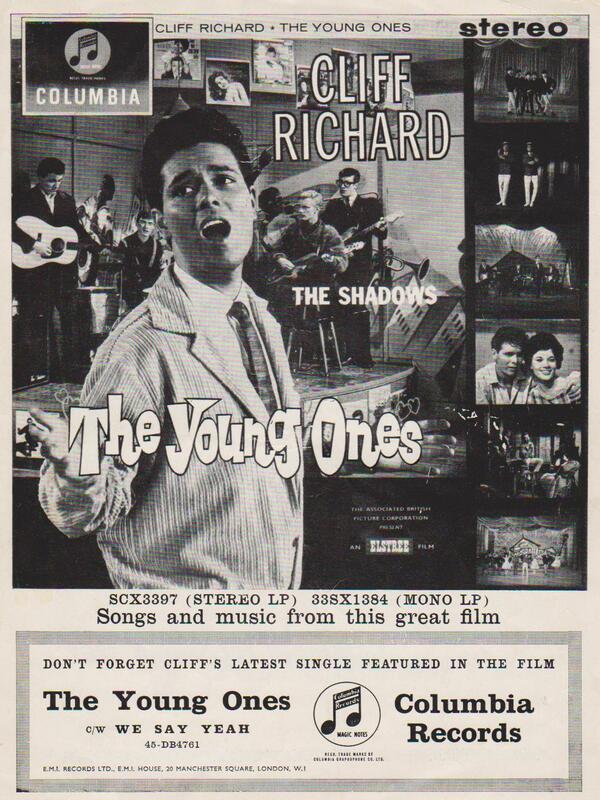 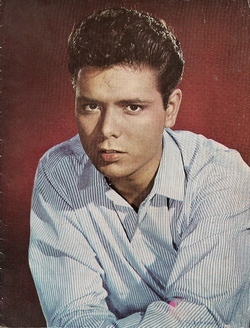 Patti duetted with Cliff Richard on “The First Lesson In Love” for the “Young Ones” soundtrack mimed to by leading lady Carol Gray. 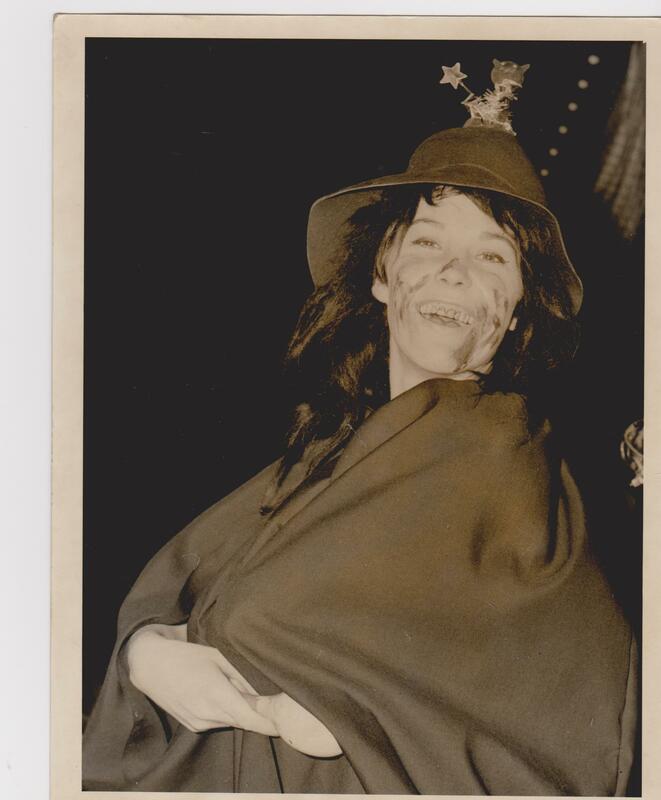 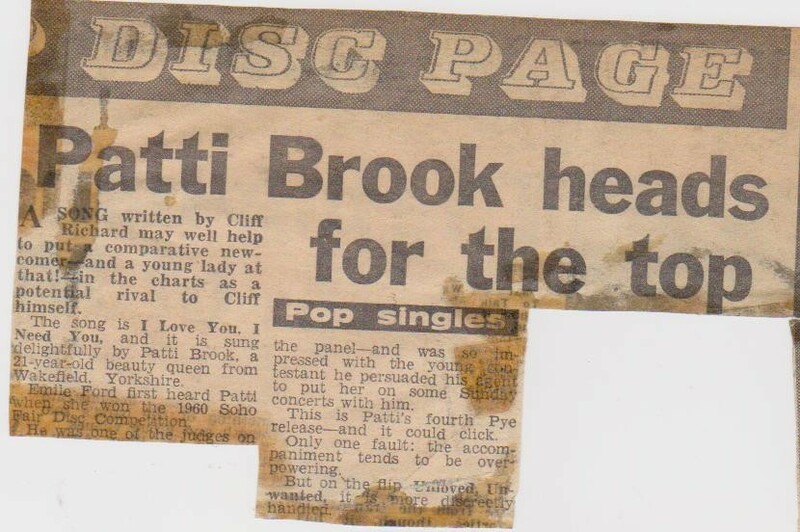 Patti declined to be ‘ghost’ singer for the rest of the film. 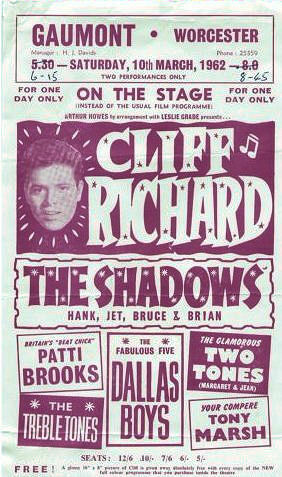 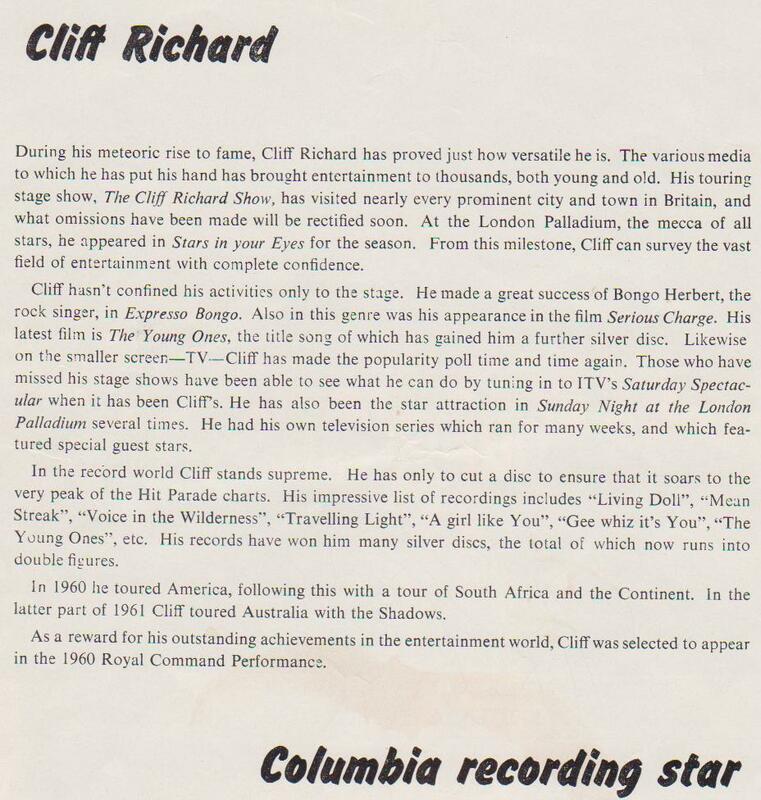 Cliff asked Patti to record his composition “I Love You I Need You” that was released on Pye Records in 1962. 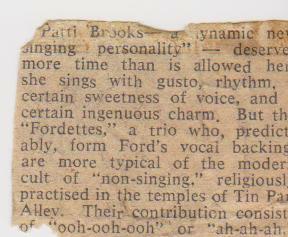 Below is one of the many messages I got after your visit to us! 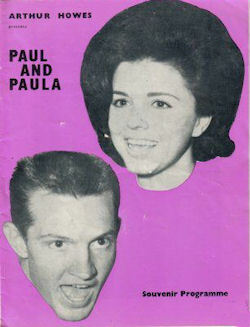 Give Patti our love and tell her we are playing “Heaven Is Being With You” on the show tonight! 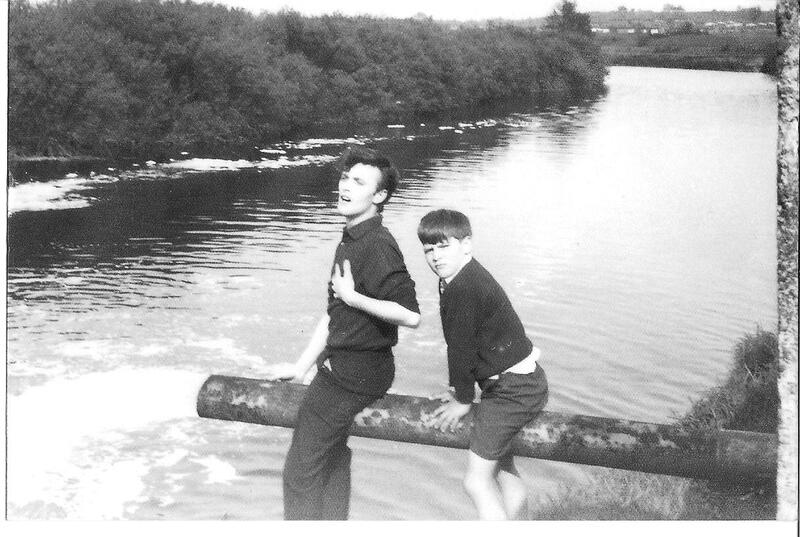 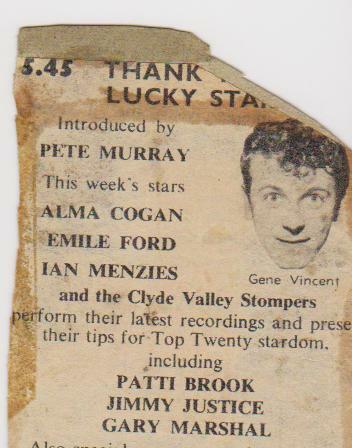 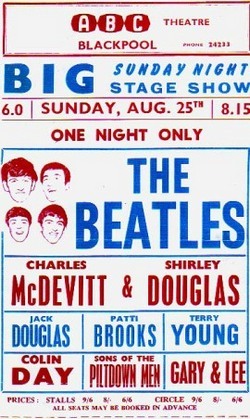 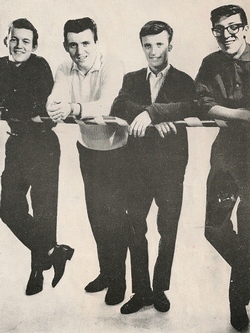 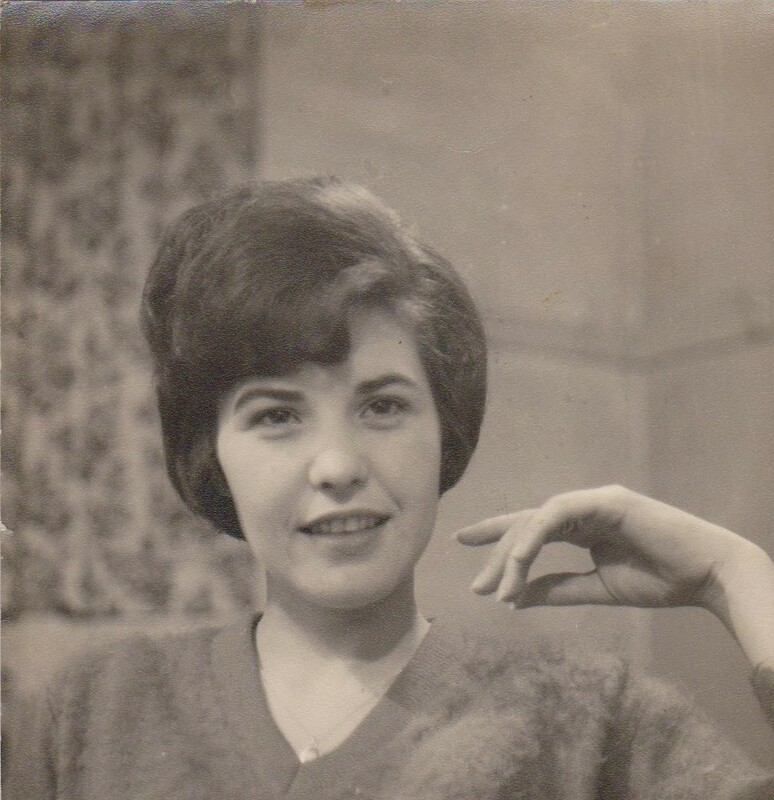 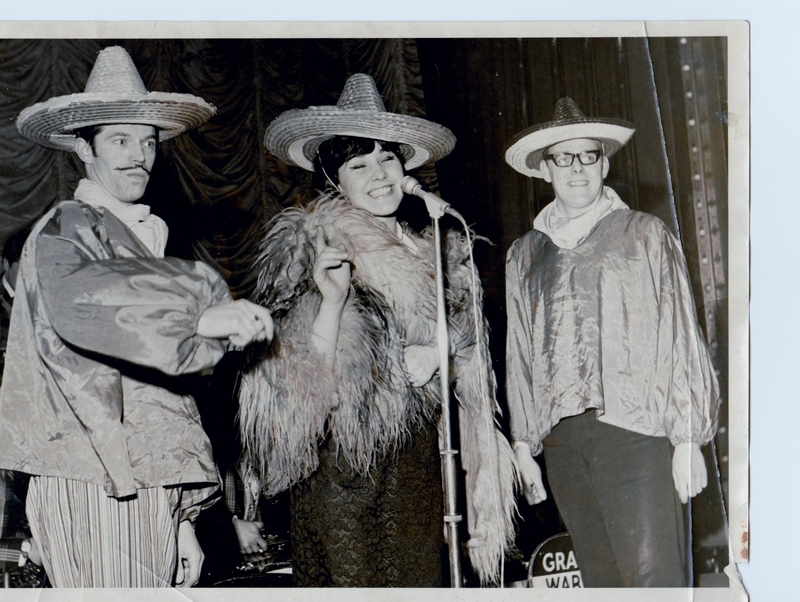 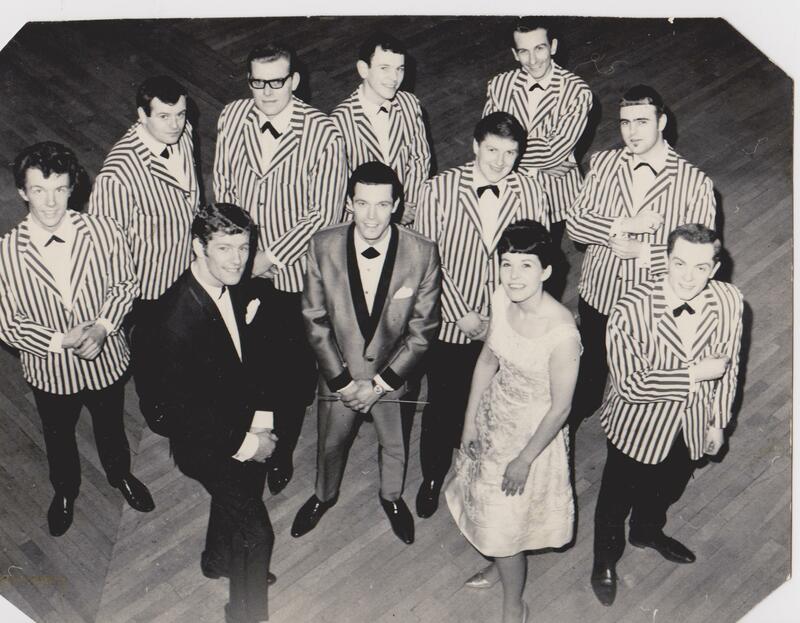 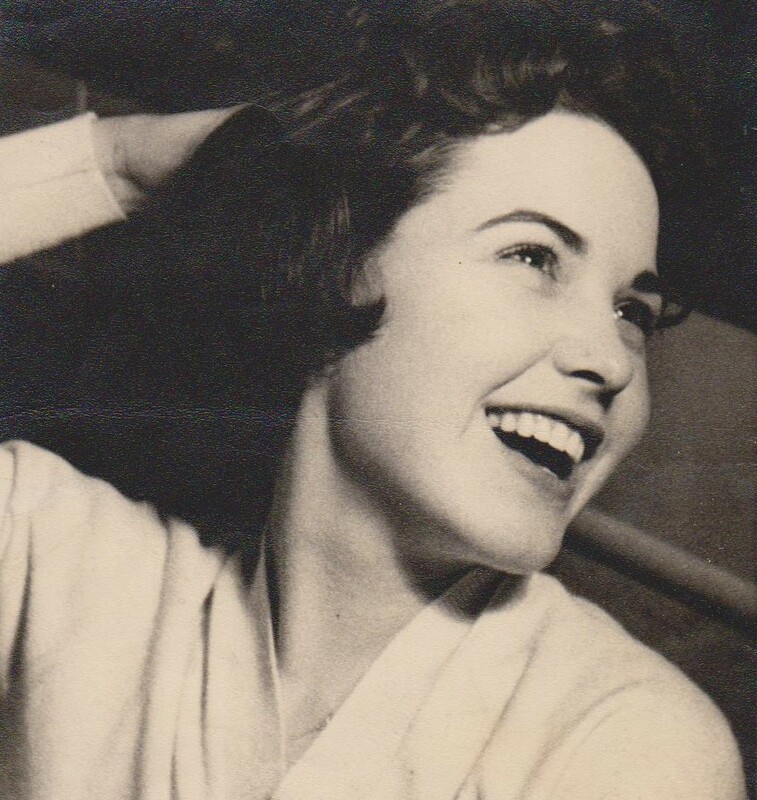 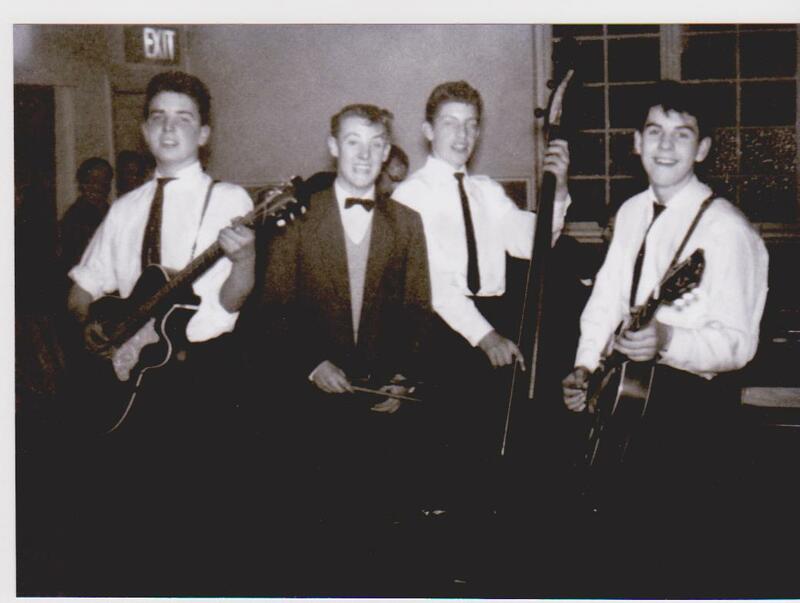 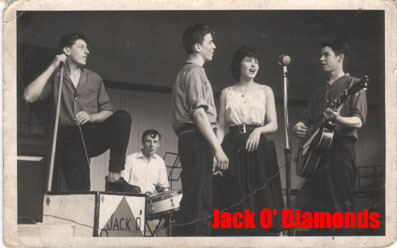 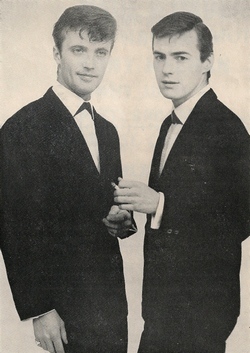 Patti joined her brother Terry’s Jack O’ Diamonds Skiffle group in 1958 leading to an appearance on The Caroll Levis Discoveries TV talent show in 1959. 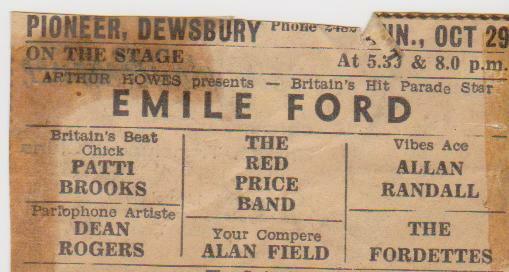 Sponsored by Disc Music paper. 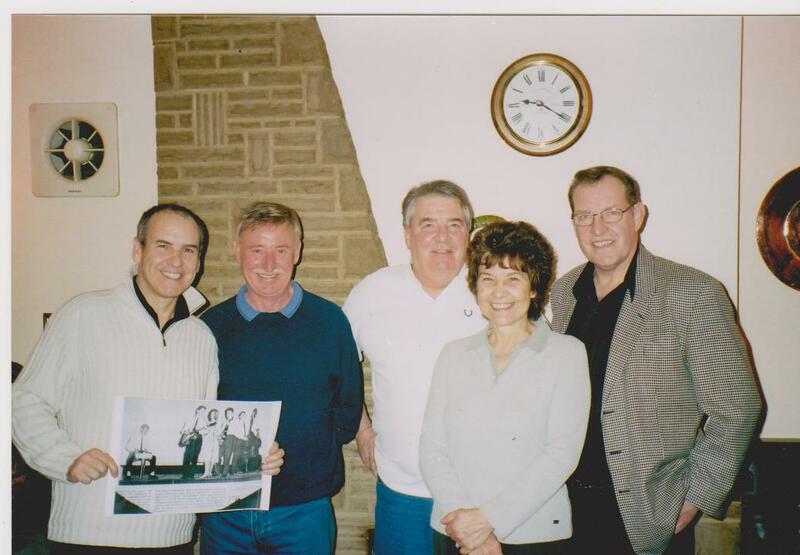 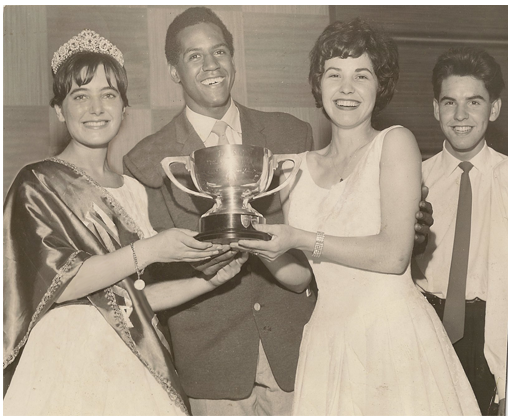 Winners of The Soho Fair National Vocal Group Of The Year 1960 with Emile Ford 1959 winner. 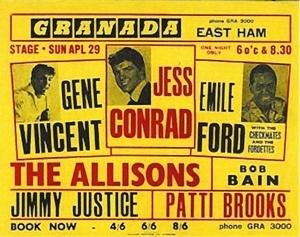 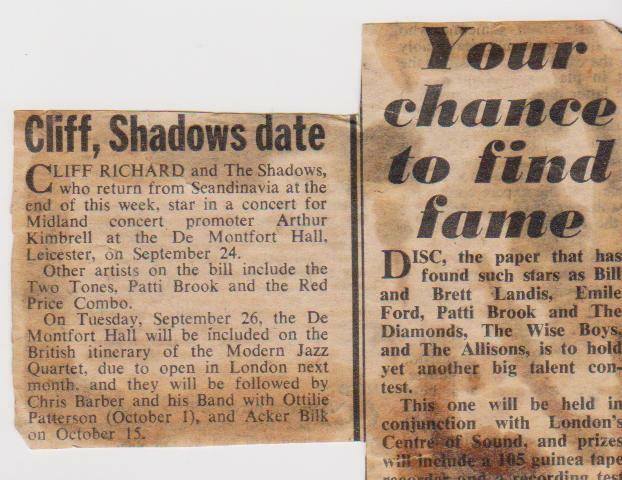 Emile became a guiding light to Patti and Terry making sure they got with his agent Bernard Delfont and on Emile’s many tours of the UK. 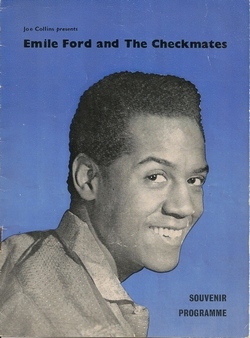 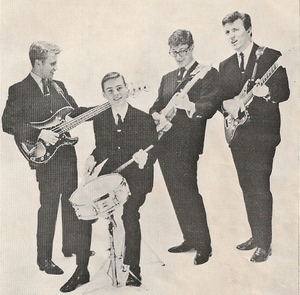 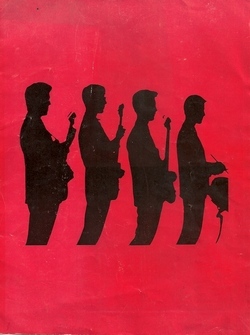 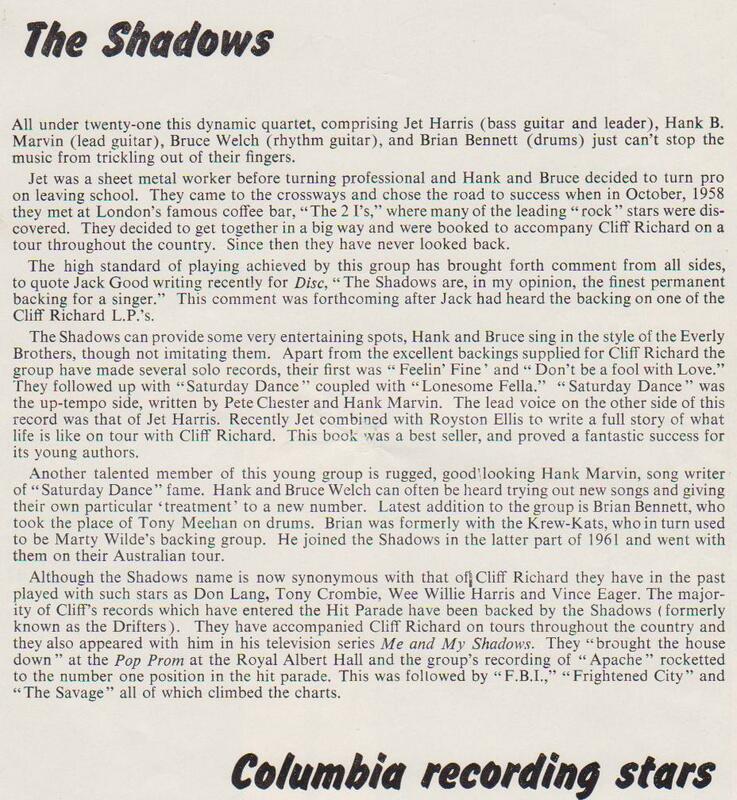 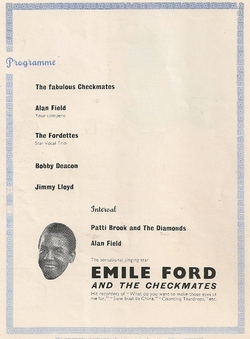 Emile produced their first recording with Pye records using the Checkmates as backing group. 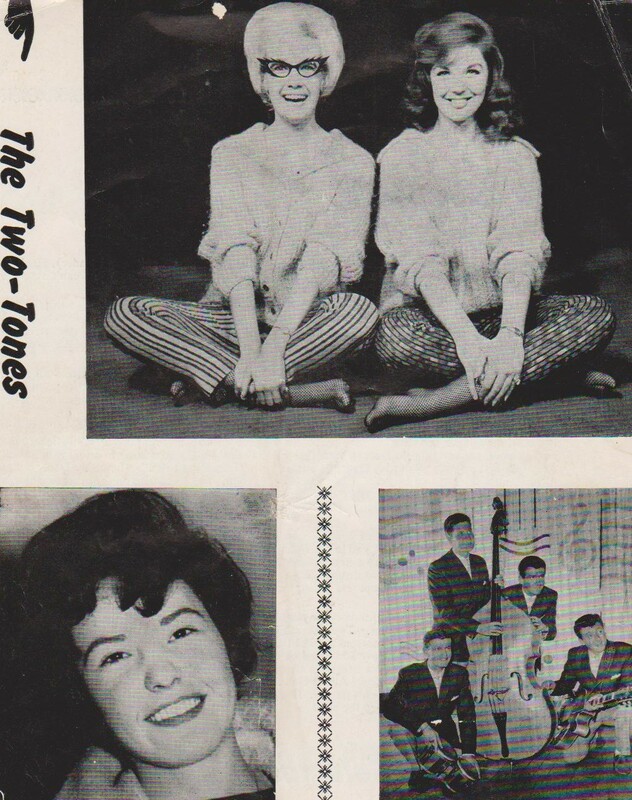 “The First Lesson Of love” that lead Carol Gray mimed to. 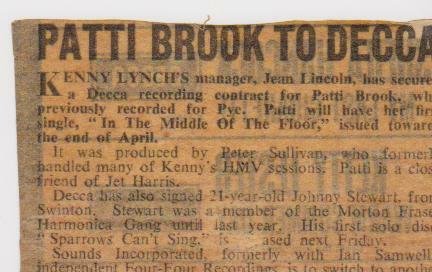 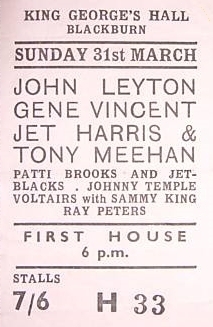 TONY MEEHAN kindly offered to produce Patti for the Jackie De Shannon hit song “Middle of The Floor” but the backing group didn’t do good enough on the session and it was scrapped. 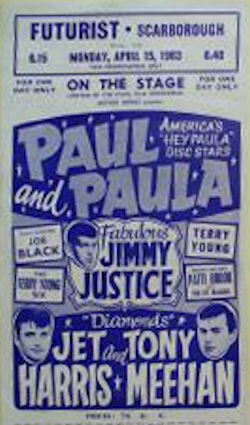 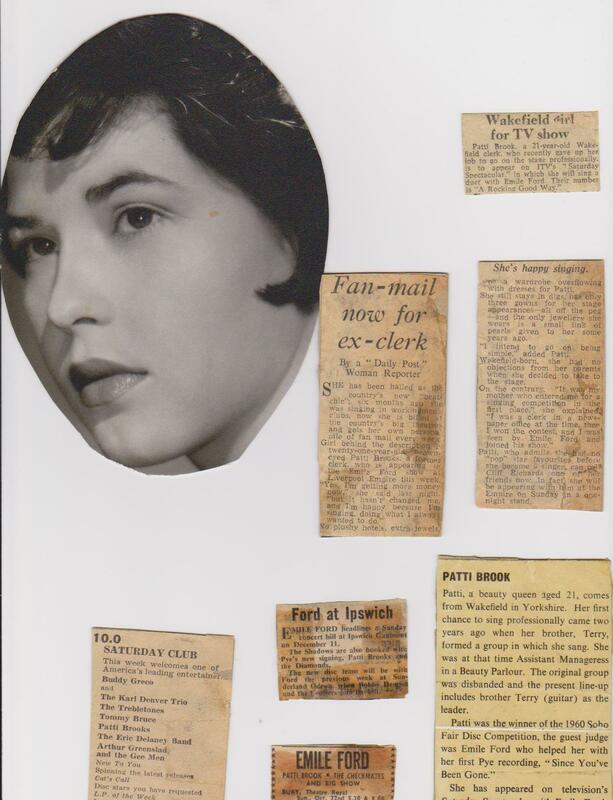 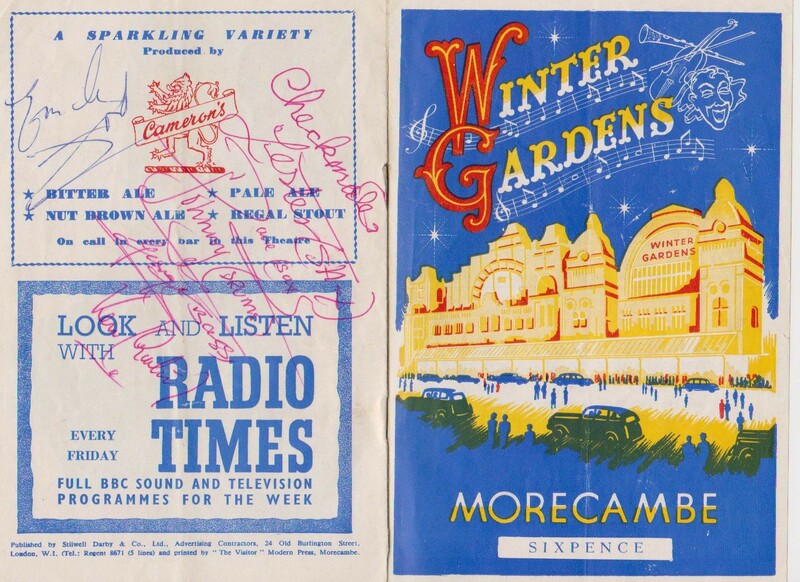 Full copy of programme (Flickr) 18 yr old Brother Terry had a crush on Paula. 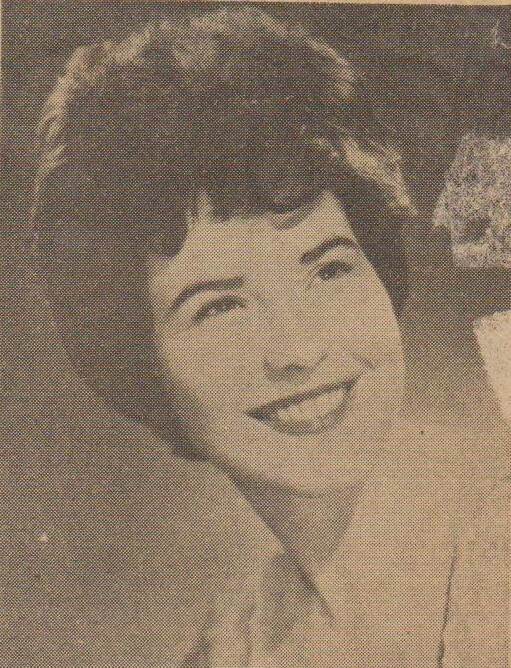 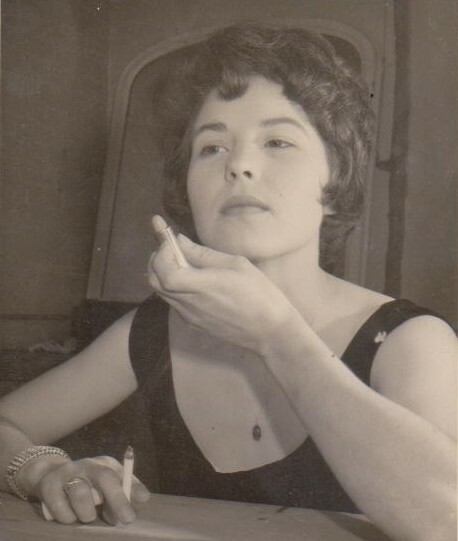 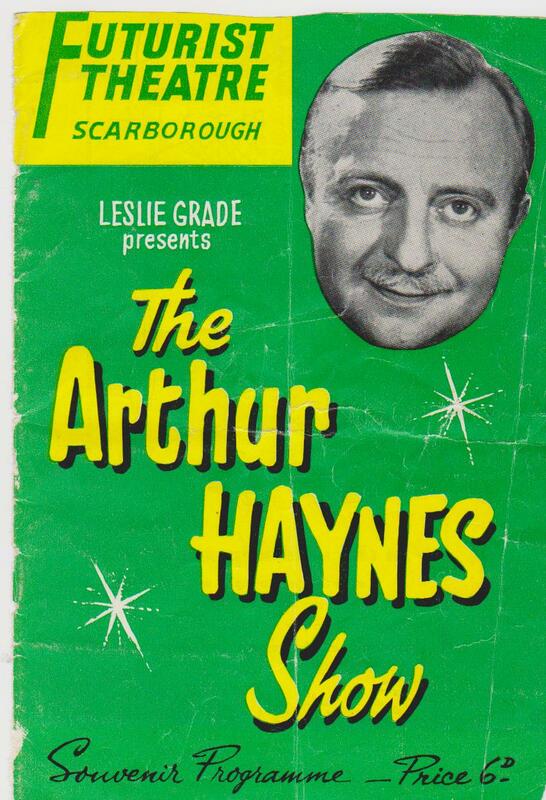 Patti had a successful summer season in 1964 with TV star Arthur Haynes and Nicolas Parsons, joining Arthur and Nicolas in comedy sketches before deciding to leave the Big Time and returned back home to Wakefield. 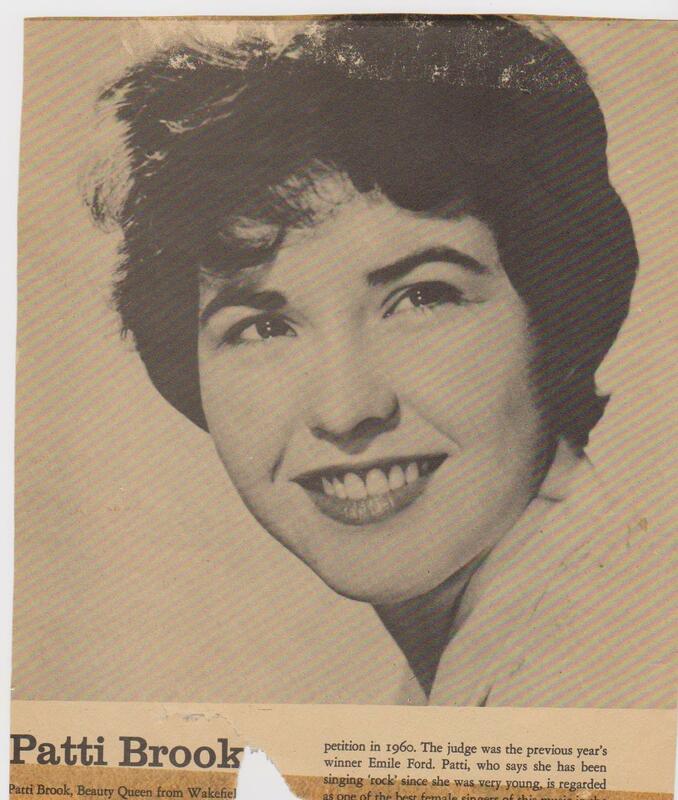 Mecca Locarno bandleader Graham Warner asked her to join his orchestra. 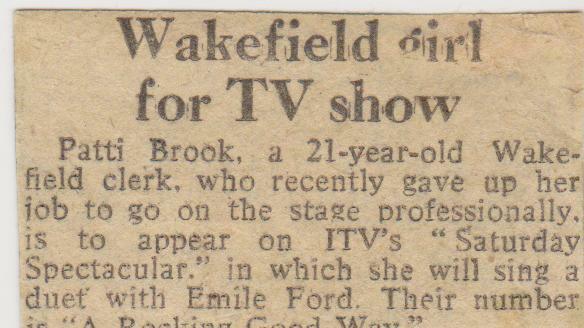 The venue was a hundred yards walk from her parents council flat. 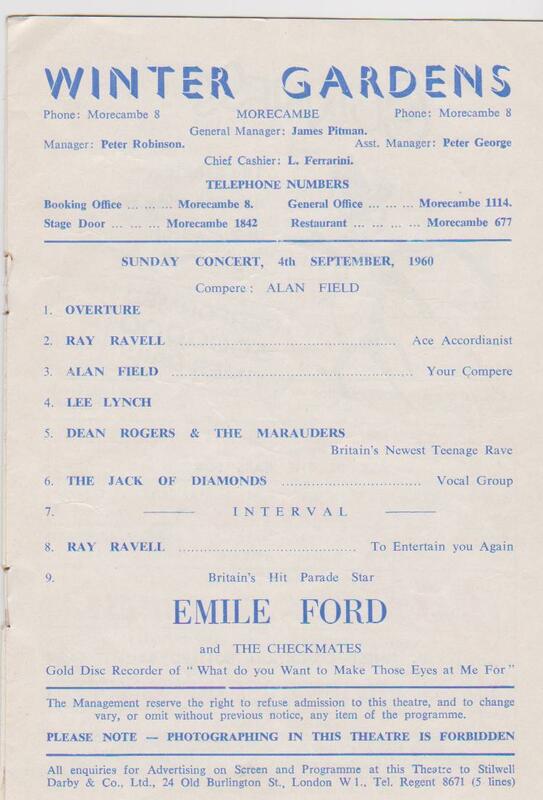 The orchestra then moved to Bradford gaining immense popularity. 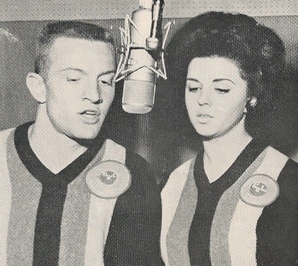 Her relationship with Graham became permanent as they married in the late 1960’s. 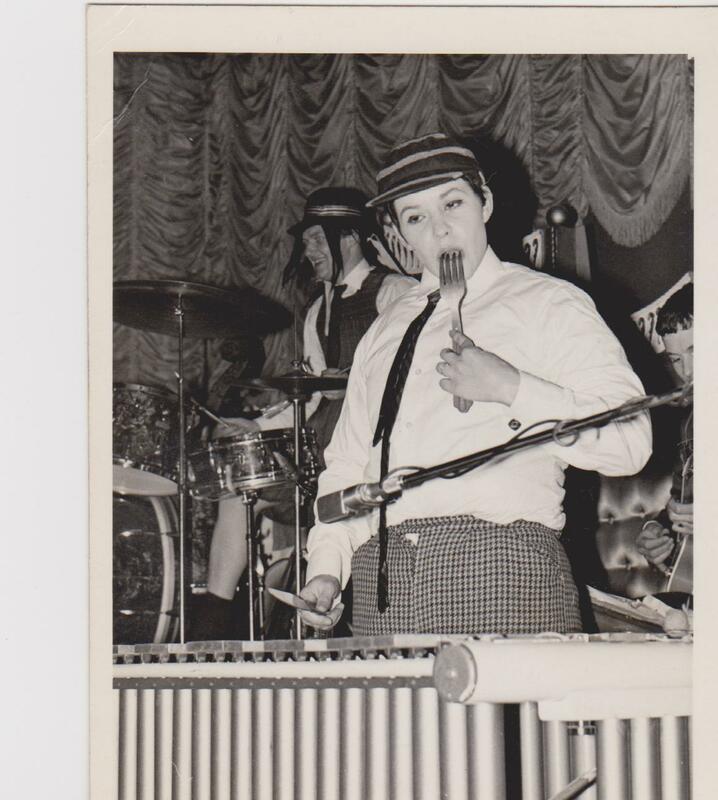 The Graham Warner Orchestra was probably the most popular on Mecca Ballroom circuit. 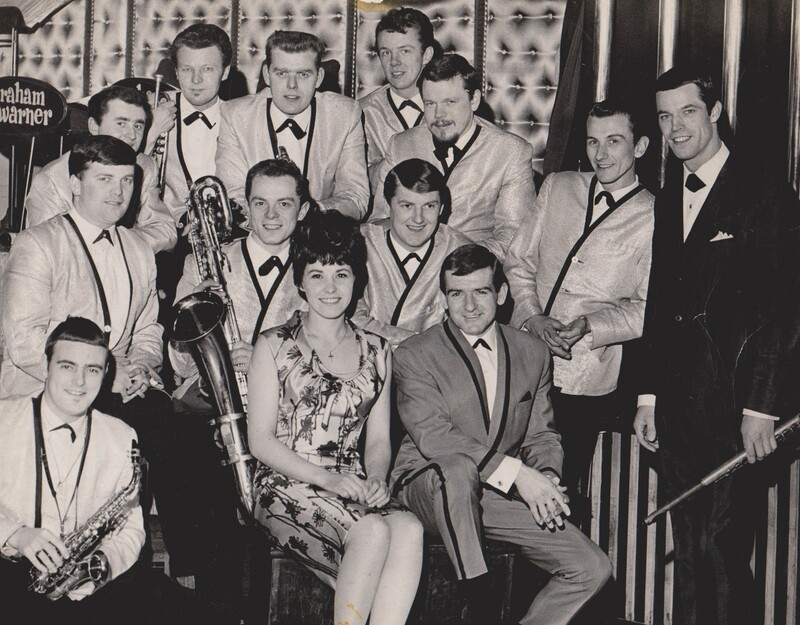 Quality singers and musicians that didn’t mind a bit fun. 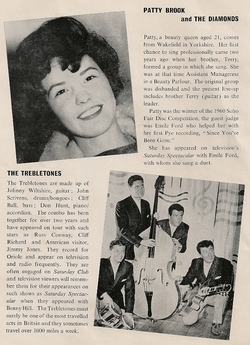 Patti & singer Johny Breslin Bandleader Graham Warner Willie Hurst Baritone Sax Jeoff Grayson Drums Jerry allison Piano. 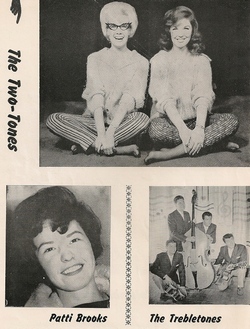 Patti and Graham are still happy together and have a daughter Sarah and two grandchildren Jack and Max.